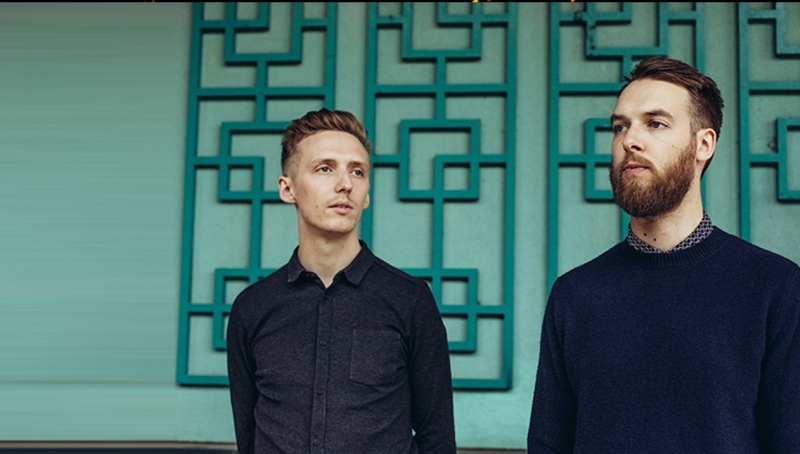 Honne will headline the Main Space in October. The duo’s much-anticipated début album, Warm On A Cold Night is released on 22 July via Atlantic Records and will be preceded by new single Someone That Loves You (with Izzy Bizu), which has already surpassed 2 million streams on Spotify and cracked the top 10 of iTunes’ Electronic chart. Cool and confident, Someone That Loves You appears second nature to a band like Honne, whose universal, positive portraits of twenty-first century romance have quickly won them a broad global audience: both parallel to – and a stark reaction against – the sometimes-brutal modern dating climate (“we were terrible at being single,” the band say now). Warm On A Cold Night is a record where expressing feelings may not come naturally, but nonetheless strives for real love in the digital age. Having sold out their recent European and US tour, Honne have already been confirmed for the likes of Glastonbury, Latitude and Ibiza Rocks this summer. With support from Liv Dawson.